CISA has a range of spare parts and accessories for your rim electric lock. 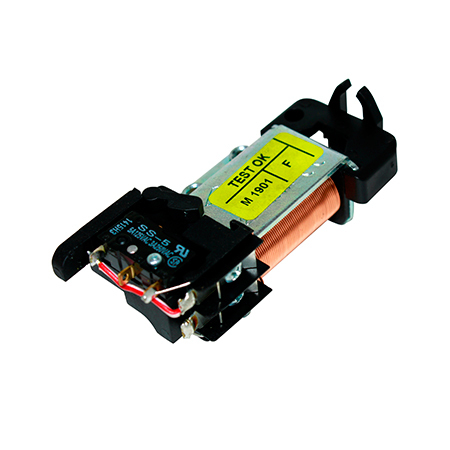 Transformers are available in 1.5A and 3A in 12V AC. Spare coils are available in 12V and 24V AC. 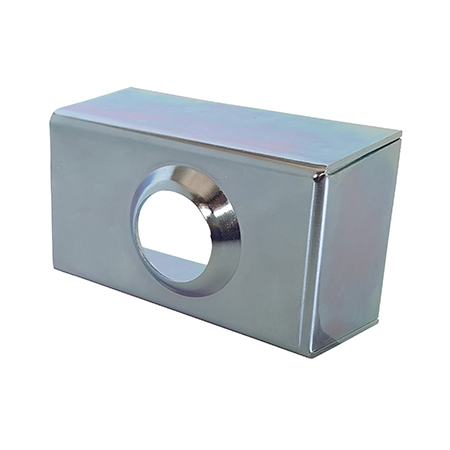 The cylinder Protective Box is an optional extra to prevent and resist attack on the exposed cylinder. The cylinders for traditional CISA Electric Rim locks are available in different keyways and can be extended in our factory.